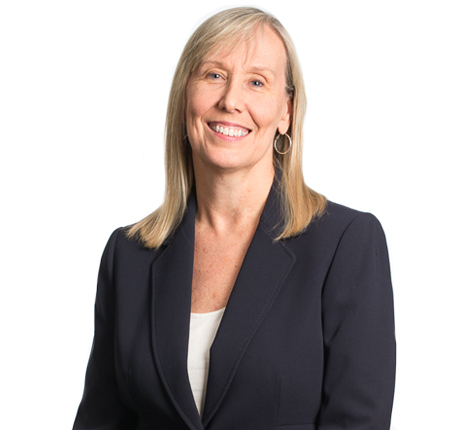 Paulette leads the firm’s efforts in the creation and implementation of business development programs focused on enhancing client service and building and strengthening client relationships. She works with attorneys to develop creative marketing plans and strategic plans for both individuals and practice group initiatives. A licensed attorney, she has directed the business development and marketing efforts at three previous law firms prior to joining SmithAmundsen, including both mid-size and global firms. Outside of the office, she is active in theater, both onstage and behind the scenes, including performing annually in the Chicago Bar Association’s “Bar Show,” an annual holiday musical revue.